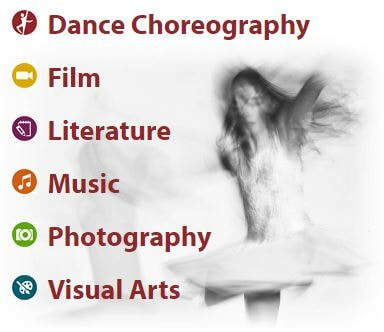 Is your child interested in creating art, music, dance, photography, or literature? Look for more information in your child's backpack or download the registration form below. The Reflections Program is a National PTA and Washington State PTA cultural arts competition. The purpose of this program is to provide an opportunity for students to use their creative talents by expressing themselves through their own original works. Young artists get involved through their local PTA or PTSA. A student may submit an entry in any of six arts areas. Only original works of art are accepted.